Prime Minister the Most. Hon. 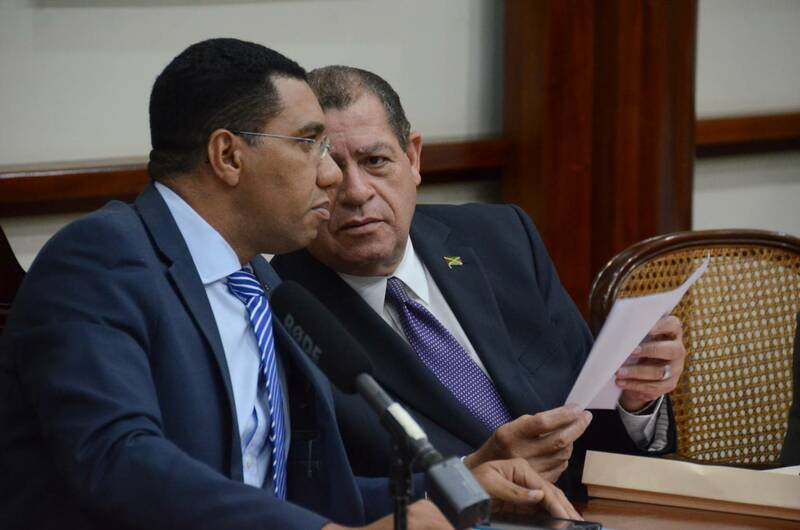 Andrew Holness (left), engages in conversation with Minister of Finance and Public Service Hon. Audley Shaw. 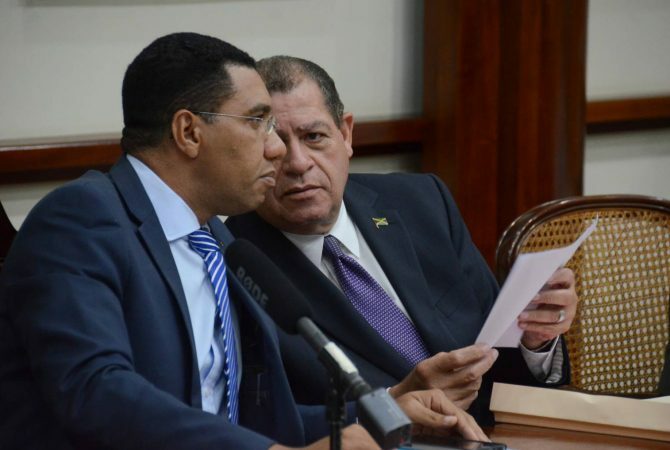 They were at the first official meeting of the Cabinet held today (March 15) at the Office of the Prime Minister, 1 Devon Road. Minister of Finance and Public Service, Hon. 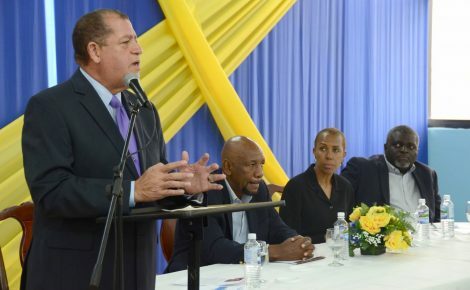 Audley Shaw, says a provisional timetable was presented to the Cabinet, as it related to the tabling of the 2016/17 budget. “I don’t want to pre-empt the decision of Cabinet. At the appropriate time, we will make that announcement later this week,” Mr. Shaw said. “It is important that it is published, because we have suffered tremendously from that event and covering it up doesn’t help us. We must have completion to that issue,” the Minister emphasised. The Minister was speaking to journalists before the start of the first official meeting of the Cabinet on March 15 at the Office of the Prime Minister. 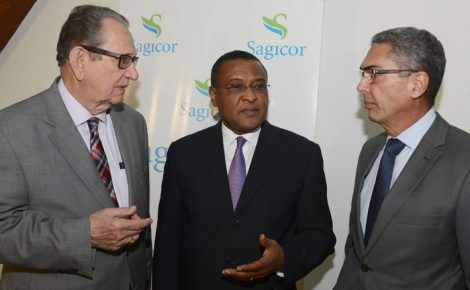 Meanwhile, the Finance Minister said he has already made contact to have the Financial Sector Adjustment Company (FINSAC) Report completed from the Commission of Enquiry. 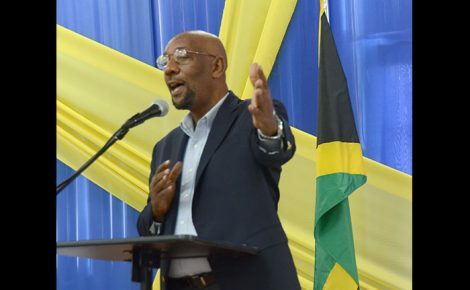 “When I have the appropriate details I will bring the matter to Cabinet to get formal approval, but it is very much my intention, and I believe the Cabinet’s intention, that the report should be published,” Mr. Shaw said.